The Rayid Model of Birth Order recognizes 12 distinct birth order positions in the family tree: 6 girls and 6 boys. Like a fingerprint, each child is unique. 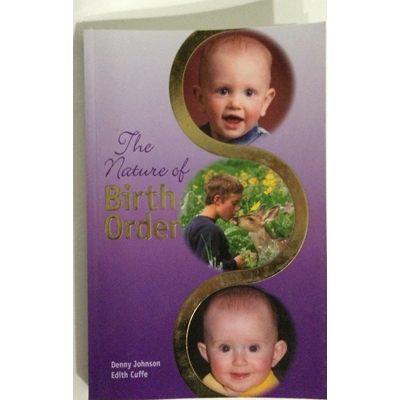 Each child has distinctive qualities and talents, specific to their birth order position, that evolve the family. This knowledge enables parents, guardians, teachers, and others to more effectively nurture, guide and support children in their everyday life. 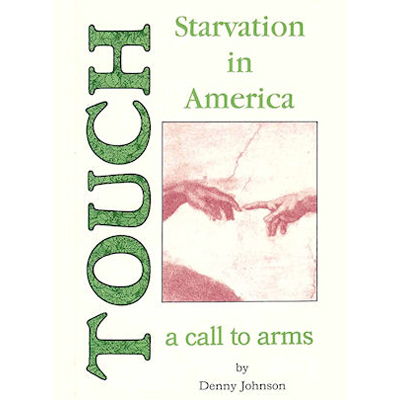 2002 edition, 182 pgs, full-color, 5.5 x 8.5″ format. 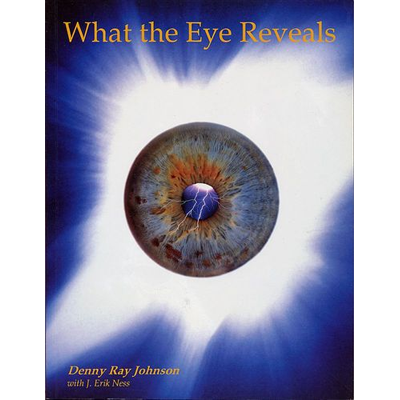 The Nature of Birth Order by Denny Johnson, beautifully expands upon the groundbreaking work in his book, What the Eye Reveals. Here, personality qualities and characteristics are corresponded with 12 distinct birth order positions in the family tree: 6 boys and 6 girls. In addition, the importance of grandparents and the influence of family tree dynamics are explored. 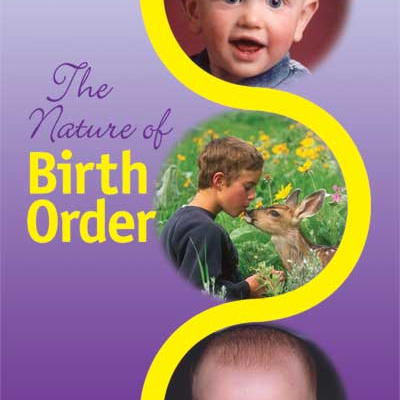 The Rayid Model® of Birth Order acknowledges and nurtures each individual in the family. Like a fingerprint, each child in unique. There is a divine perfection in every person, all species, and every form in nature. No matter where you go, you take your family with you. Always, you are held in the embrace of your family and are nourished by them. This is true no matter what your relationship is with your family. Understanding the unique specialness of children, in terms of their birth order position, enables parents, guardians, teachers and others to guide and support children in ways that best honor who they are. You are invited to read and enjoy this beautiful book!